So, this one technically breaks the rules (spotted outside of NH), but come on, it’s the Ferrari Enzo. Ferrari only made 399 of them, and this particular one is valued at a cool $900,000. 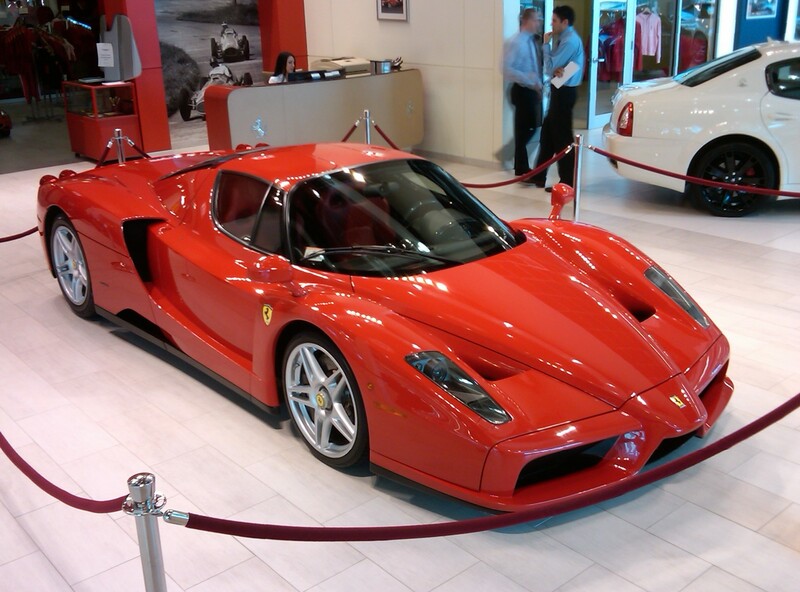 They did, however, create one more Enzo for one particularly special customer; the Pope. The Enzo pretty much makes it’s own rules and it says, “Put me up on Top Dead Center. 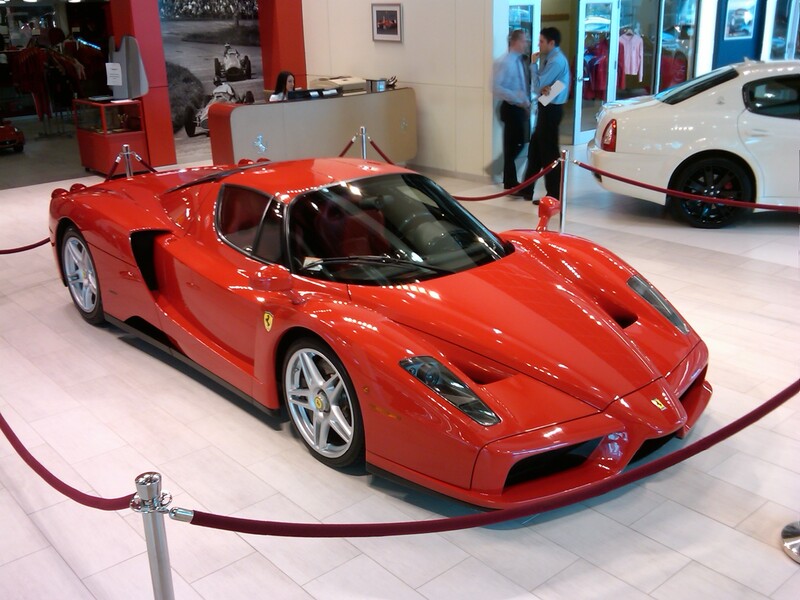 I was made for this.” This particular Enzo was seen at Ferrari/Maserati of New England in Norwood, MA, and has over 10,000 miles on the clock, a huge number for a car this expensive and rare. Molto bene. 10,000 miles is awesome! At least it wasn’t just some garage queen. I’m glad that the owner had an opportunity to enjoy it. Absolutely. While there is always the desire (I would imagine) to want to keep a car like this in the garage and keep it safe and sound, these cars were meant to be driven and enjoyed! The owner of this car apparently has a number of other Ferraris, a McLaren F1, and a whole bunch of other amazing toys… Time to make more money!